DVDFab is an excellent app when it comes to a great DVD app for your all requirements. It is a perfect DVD Copier, Burner and Cloner for your needs. Apart from reading the files on a DVD Disc, it can be considered to be the best regarding power and functionality.DVDFab DVD Copy is one of the components of the DVDFab family. Let us find out how the software performs. The interface is quite easy to follow and learn. The options available are to the point. There are no unnecessary menu items that can make the software UI cluttered. Even the preview screen is quite informative. All the items you choose to copy are shown before actually beginning the process. This would let you avoid the setup errors you may be facing. 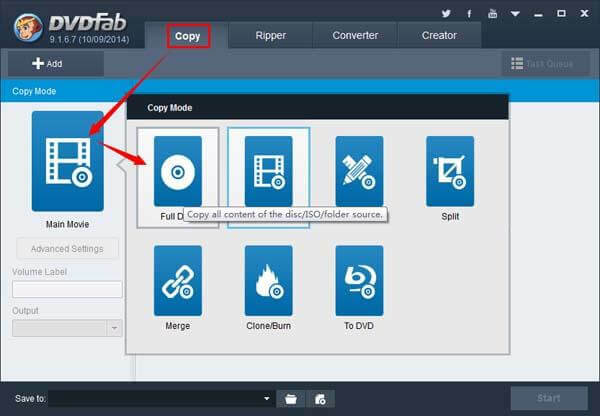 How to copy the DVD content using DVDFab DVD Copy? The software is quite easy to understand and use. The DVD Copy Software has the easy to understand functionality that would help you master the art of using the software with ease. To use the copy feature of the tool, you will need to buy the software from the official site. You can download the DVDFab software initially and then opt for the components of your choice. You can choose to purchase the entire tool, or buy them individually. Full Disc – This option will copy all the content from the source disc. This will include even the ISO files and other folders. Main Movie – Choosing this option will copy the main movie to your DVD. Split – This mode will let you split one DVD 9 disc into two DVD 5 discs. Merge – Use this option to merge multiple DVDs into one DVD. The option can also be used to merge more than one Blu-Ray discs into one Blu-Ray disc. Clone – This option is used to clone a DVD disc at a 1:1 ratio. This will ensure that you get a lossless output. Start the process. You should get the progress bar indicating the time remaining to complete the task and elapsed time. You can choose to shut your PC, or laptop down after the completion of the process. The software can also be used to restore a scratched disc quite easily. The Software works on Windows XP, Windows Vista or higher. You should have at least 512 MB of RAM. You need 20 GB of hard disc space. DVDFab DVD Copy is an excellent piece of software for copying DVDs and Blu-Ray discs. The speed, performance and excellent features make it a great tool for copying your favourite DVDs. Though a little expensive, the functionality makes it an excellent choice. 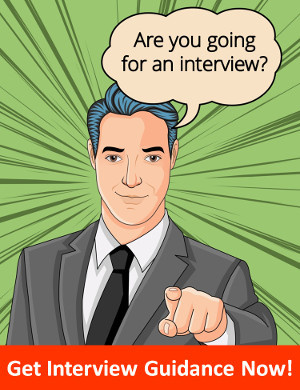 We recommend it to your needs and advise you buy the app to have a feel of the excellent features that it offers.